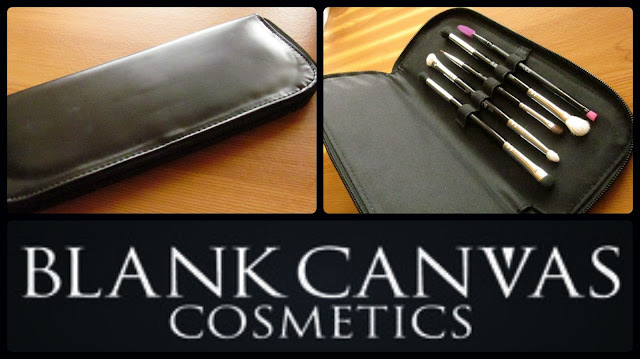 This set packs 10 full size quality eye brushes in one neat little leather-look pouch, and it has pretty much every single brush you would need to apply your eye makeup, and then some- from patting on eyeshadow, blending, detailing, eyeliner and taming your brows. When I first spied this on the website, I thought it just screamed "travel friendly". I fly alot with Ryanair on weekend and shorter trips and it kills me to check in a bag I try to just bring hand luggage and this little kit is a makeup lovers gift because it contains every brush you would need for your eyes and they are all stored securely and safely in the little pouch. I have already put this to the test and brought this and just this on a midweek break to Galway and it covered all bases. 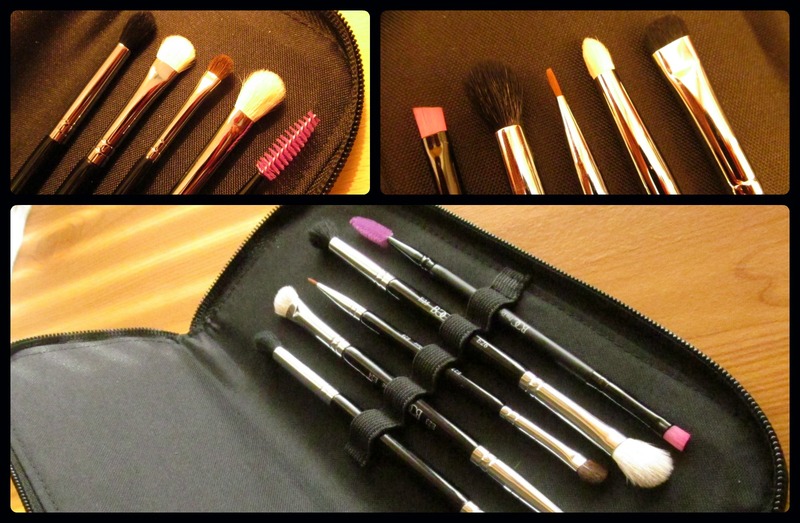 It really took the stress out of packing makeup brushes for holidays. It is a real space saver but you do not have to compromise on quality. So now for a more detailed look at the brushes! 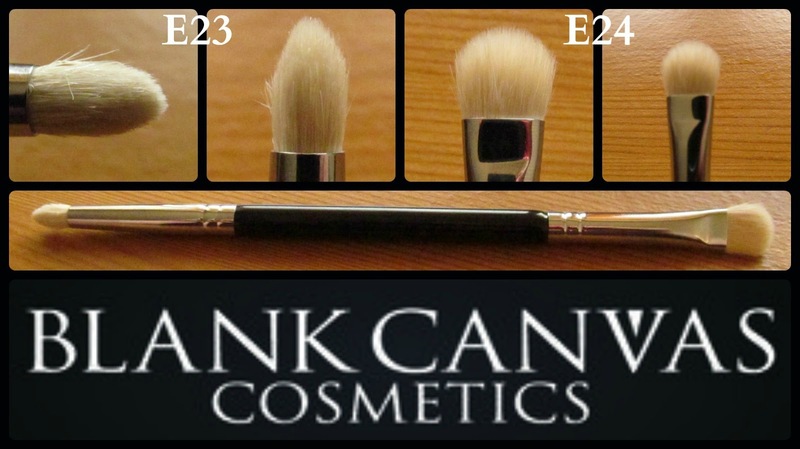 I like to use the E23 pencil brush to apply highlight colours to the very inner corners of my eye, or conversely to smudge my eyeliner out a smidge if I am going for a smoky eye look. It has just the right level of density to allow you enough control without dragging across your eye. The E24 flat shader rather remarkably reminds me of the E26 which I reviewed here, moreso than the E26 in this set pictured below. All confusion aside, it is a great brush for packing on colour onto your eyelids, and this is what I mostly use this brush for. 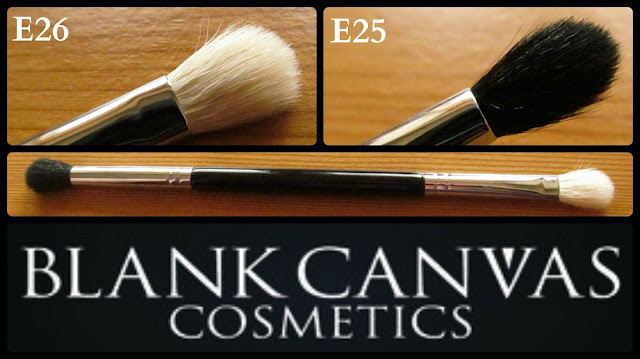 This is my favourite of the bunch, mostly because they are two amazing blending brushes.I love the individual E25 that I have so I was only too happy to see that there was an E25 included in this set. The E26 in the set again is actually more similar to my E24 (pictures here) but I actually prefer the version in this set. It is softer and longer than the MAC 217 but it is a great blending brush, and again causes absolutely no irritation to my eyes. The mini detailer brush on this brush is so adorably small and soft, and allows for such precise application of colour and detailing. The E28 eyeliner brush is really fine and allows for easy foolproof application of gel and shadow liners because it is soft enough to trace the upper lashline. Now a little disclaimer here- I don't actually use any products to fill my brows, and I use the angled brush part of this to apply gel eyeliner. It is fine enough and does the job perfectly adequately. I sometimes run the spoolie through my eyebrows just to make sure that they are all sitting the right place! This is definitely my second favourite in the pack. 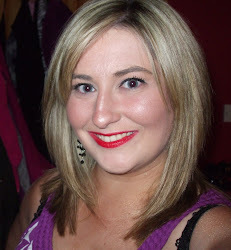 Soft, perfect in terms of length and density. The E32 tapered blending brush just sweeps over your eyelids so gracefully and easily, and the E33 Smudger achieves that (should be) impossible task of gently but effectively smudging your eyeshadow/liner both on the upper and lower lashline. I do not store these brushes the way I normally store my makeup brushes in pots because one side of the brush would inevitably get damaged, so I just leave them in their little case for safe keeping in between uses. The fact that they are double sided means that extra care and attention must be given to them when washing and cleaning. My method was to spray some of my MAC Brush Cleanser on the bristles and rub the loose dirt off on a clean cloth or strong tissue and then deep cleanse them one side at a time, washing them with Johnsons baby shampoo and drying them with the ferrules slightly elevated so as to avoid the glue in the ferrule getting damaged and to stop the bristles from falling out. I am very impressed by this brush set, and if you are too, you can click this link and buy your own. 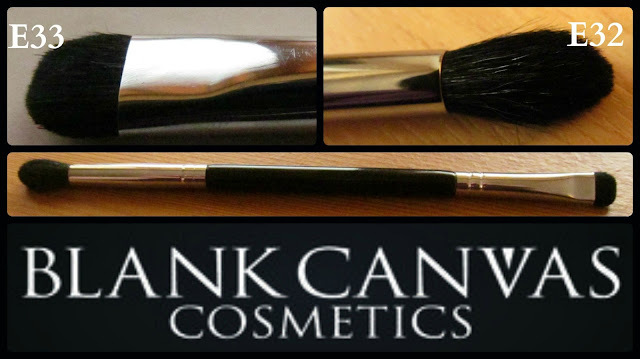 It normally retails for €61.74 but Blank Canvas Cosmetics are currently running a 40% off deal (until 19th August so be quick!) so the ten brushes and case could be yours for a not too shabby €37.04. 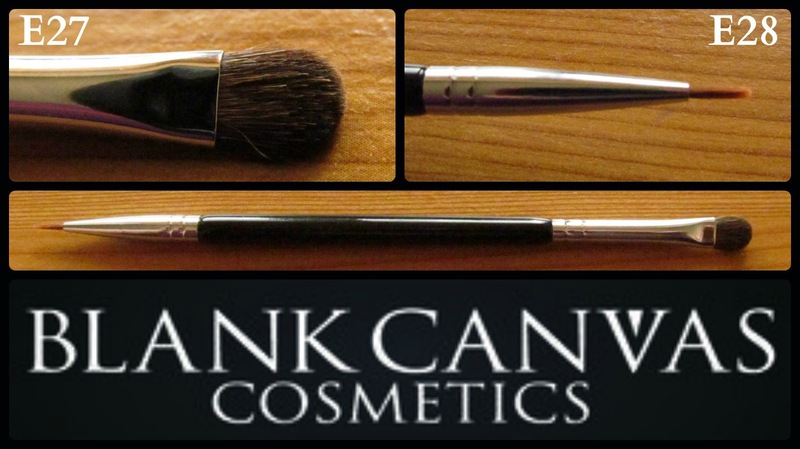 Blank Canvas Cosmetics are an Irish homegrown company and from my dealings with them so far, they have been extremely quick to dispatch orders and very helpful in terms of customer service. They also offer international shipping so my international readers can also share a slice of the fun! 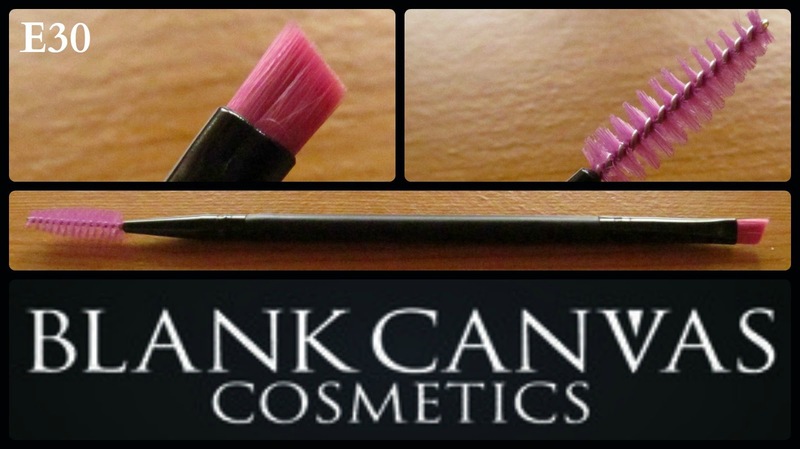 If you have tried and loved any BCC brushes yet, please let me know in the comments below.